RSD run programmes in gymnastics, dance, cheer, hiphop and performing arts. All classes are suitable for both boys and girls. 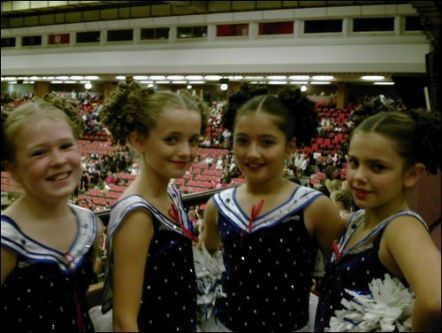 Our competitive dance teams are ranked within the best of the UK teams, and within the top 10 in the World. We have teams for all ability levels and age from 3-25yrs, in Jazz, Lyrical, Pom and Hip Hop styles. Email pamela@rsd-danceandcheer.com or emma@rsd-danceandcheer.com to find out more and express and interest in joining our competitive programme.